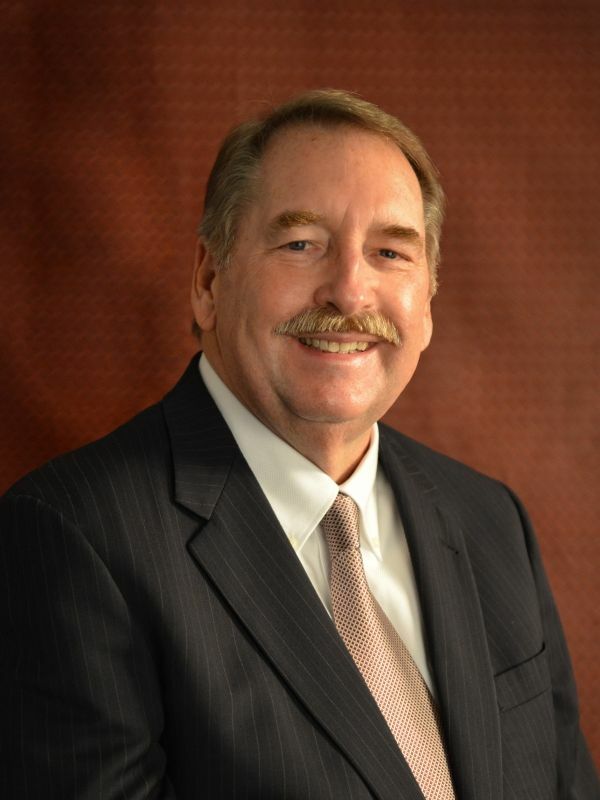 Bob Quillen is the broker/owner of Bob Quillen Realtors, a professional full service real estate and auction company domiciled in Kingsport Tennessee and licensed in Tennessee and Virginia. He is a graduate of Milligan college with a Bachelor of Science degree and is a graduate of Mendenhall and Nashville Auction School. He also was awarded the Graduate Realtors Institute Designation from the National Association Of Realtors and recognized as a founding member of The Property Management Section of The National Association Of Realtors. In 2013 Bob was honored by The National Association of Realtors with the Realtor Emeritus Status. Home in great downtown Kingsport location! 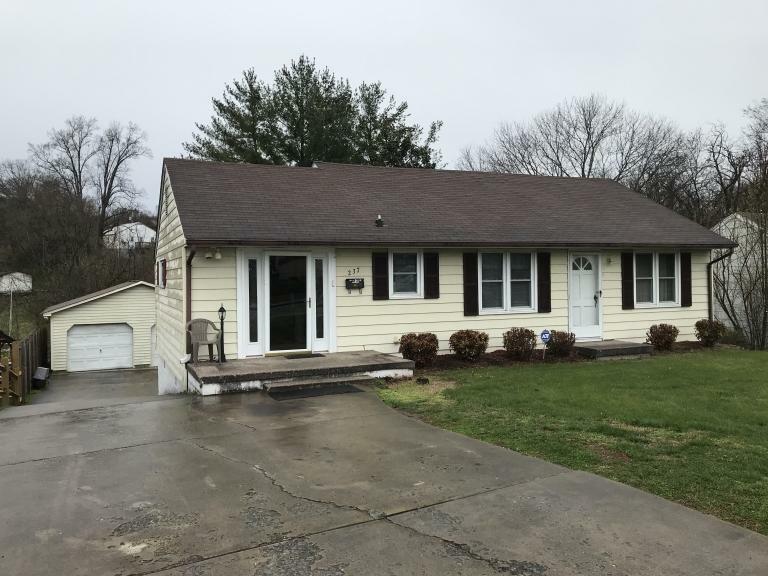 Features 3 bedrooms, 2 baths, formal dining room, 2 spacious living rooms, extra room for an office, and kitchen complete with stove, dishwasher and built-in microwave! Relax in the sun-room on rainy days or entertain on the covered back deck! Property also includes 2 car detached garage & shed. Property to be sold to settle an estate. Directions: From downtown Kingsport take Center Street toward Netherland in Rd. Turn right onto Ft Robinson, then turn right onto Bent Street. Property is on the left. AUCTION TERMS: A 10% Buyer's Premium will be added to the winning bid to determine the sales price of the real estate. Buyer will pay 10% of the sales price with contract, day of auction, and the balance in full within 30 days. DISCLAIMER: The property will be sold "as is, where is," with no warranties either written or implied. Announcements on day of sale will take precedence over any pre-auction advertising or statements, either written or oral. All information herein is believed to be correct, but is not guaranteed. TITLE X: Under Title X, the purchaser of a single family residence has a maximum of ten days to conduct a risk assessment or inspection of the premises for lead-based paint and or lead-based paint hazards. The date of the first advertisement for this property begins this ten-day period. If inspection is not made within this period, purchaser will be required to sign a waiver of the right to conduct such inspection.